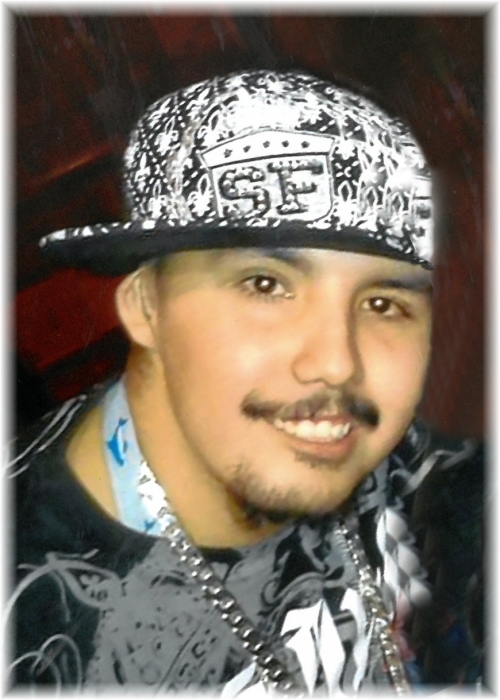 Lyndon Moar of Winnipeg, Manitoba passed away on Monday, April 1, 2019 at the age of 32 years. Prayer Service & Wake will be offered on Tuesday, April 9, 2019 at 7:00 pm from the Crane River Band Hall. A Funeral Mass will be held for Lyndon on Wednesday, April 10, 2019 at 11:00 am from the Holy Family Roman Catholic Church in Crane River with Fr. Jorge Mante officiating. Interment will follow in the Crane River RC Parish Cemetery.